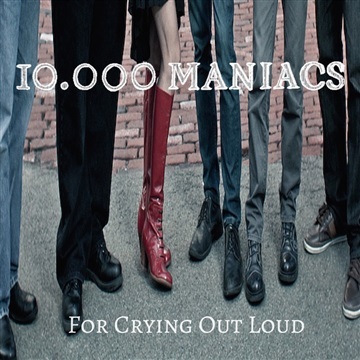 To help celebrate their 35th Anniversary, 10,000 Maniacs are offering up a unique album as a NoiseTrade Exclusive. "For Crying Out Loud" is a special compendium of songs to help showcase some treasures of the last several years. For the longtime fans, the album is made very special with the inclusion of "Go Song Go," an unreleased instrumental from a 1986 rehearsal recording found in the vault. The album is rounded out by two preview tracks from the band's forthcoming "Greatest Hits Live" album currently being assembled for a late Spring 2016 release.